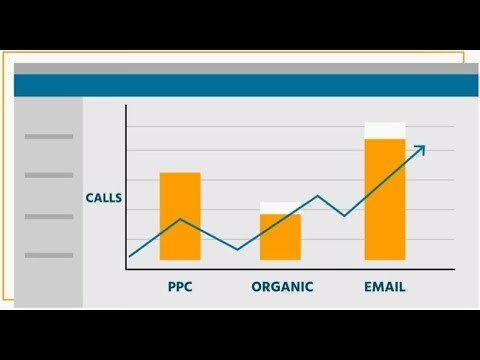 Call tracking shows which of your PPC, email, social, print, and other marketing campaigns make your phones ring. Track your advertising response with local and toll free numbers and improve sales conversions from all your online and offline marketing campaigns - even internationally. They help thousands of businesses increase conversions, reduce cost per lead and improve ROI.Reaching and converting customers in a competitive and constantly evolving landscape is an ongoing challenge for marketers. Mediahawk is a cloud-based call tracking and marketing analytics solution, packed full of powerful features without the hefty price tag, designed and built to monitor advertising effectiveness, reduce inefficient marketing spend and improve ROI.The platform features the most comprehensive reports in the industry; powerful, easy to understand and intuitive to use. Alone - or integrated with your existing systems - Mediahawk provides you with the insight you need to easily understand which marketing campaigns are performing well - and which ones aren't. Dynamic call tracking technology provides you with end-to-end attribution features for every phone call - in-call, post-call and full revenue attribution. Track every interaction with your campaigns, link phone calls and view call data how you want to. Integrate with Analytics, AdWords, CRM, bid management platforms & marketing automation systems. Granular call tracking reports provide detailed insight to the performance of all your online and offline marketing campaigns. Tagging your multi-channel campaigns enables you to control how to segment your response and customise your reports. Feature-rich call handling gives you the ability to provide your clients with a professional and reliable caller experience. Mediahawk offers the broadest range of advanced telecom features, allowing you to closely monitor the success of your inbound and outbound campaigns and conversion rates.